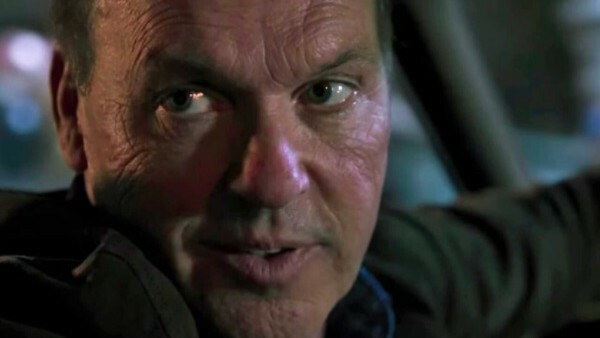 In a year full of pretty weak bad guys, Michael Keaton’s genuinely menacing performance as Adrian Toomes aka The Vulture gave us the only memorable superhero movie villain of 2017 in Spider-Man: Homecoming. 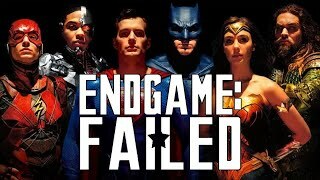 After several confrontations with the villainous Vulture, it comes to the night of Peter Parker’s homecoming dance and he’s hit with the uncomfortable realisation that his crush’s dad is no other than his superhero alter ego’s sworn enemy. Awkward. As Mr Toomes drives his daughter Liz and Peter to the dance he works out who Peter is and asks Liz to give them a moment so he can give him the ‘dad talk’. But a typical ‘keep your hands off my daughter’ talk this is not and Mr Toomes lets Peter know in no uncertain terms that should he mess with him and his crew again Peter and everyone he loves will die before oh-so-casually switching back into dad mode and telling him to show his daughter a good time … but not too good. Quite simply the best MCU villain we’ve seen in a long time.